here’s what the Dentist has to say about things…..
Tyler J. Borden grew up in Rochester, NY and studied cello performance at Ithaca College and SUNY Buffalo. A dedicated purveyor of modern music, Tyler has performed with contemporary luminaries such as the JACK Quartet, Tony Conrad, and Paul D. Miller aka DJ Spooky, performed at the Soundways New Music Festival in St. Petersburg and June in Buffalo, been a participant at the Lucerne Festival Academy, and is currently a member of the SWITCH~ ensemble, a group that is based out of the Eastman School of Music and is dedicated to the performance of new works for chamber ensemble and multimedia. Tyler has worked with established composers such as Brian Ferneyhough and Phillippe Leroux but he is particularly interested in the music of his generation and has worked extensively with many younger composers. As a creative force, Tyler has been commissioned to write and perform by a variety of entities, including the Cleveland Institute of Art, the Hochstein Alumni Orchestra, and hammered dulcimer virtuoso Mitzie Collins He is also an active improviser, having performed in that capacity throughout the US and Canada and he has had his improvisations included in Guggenheim Fellow Kasumi’s film Shockwaves. 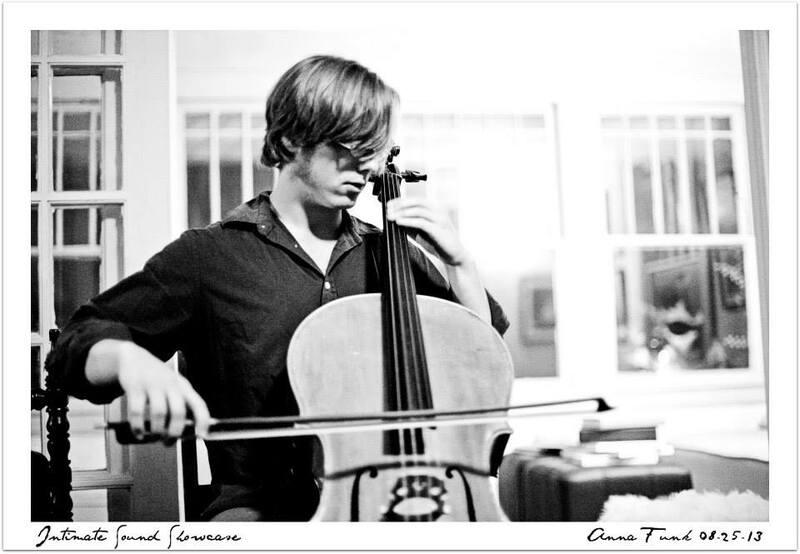 His previous primary cello teachers have been Elizabeth Simkin and Jonathan Golove, but he is currently working towards his DMA at UC San Diego with Charles Curtis. CRAM Records is music collective & independent record label, formed in 2011. It is dedicated to the production, promotion and development of improvised and new music. It was founded and is directed by Benedict Taylor and is made up of a group of musicians/artists, all of whom are at the forefront of the London improvising & new music community, alongside being key figures in music throughout many countries in Europe, Asia & North America. ← ORGAN THING: Fresh experimental earfood, Ni plus Poil equals PinioL, plus the gloriously named Pigrider, the rather refined Wolf – Barsky – Videll and the delicate beauty of Fern Knight ..